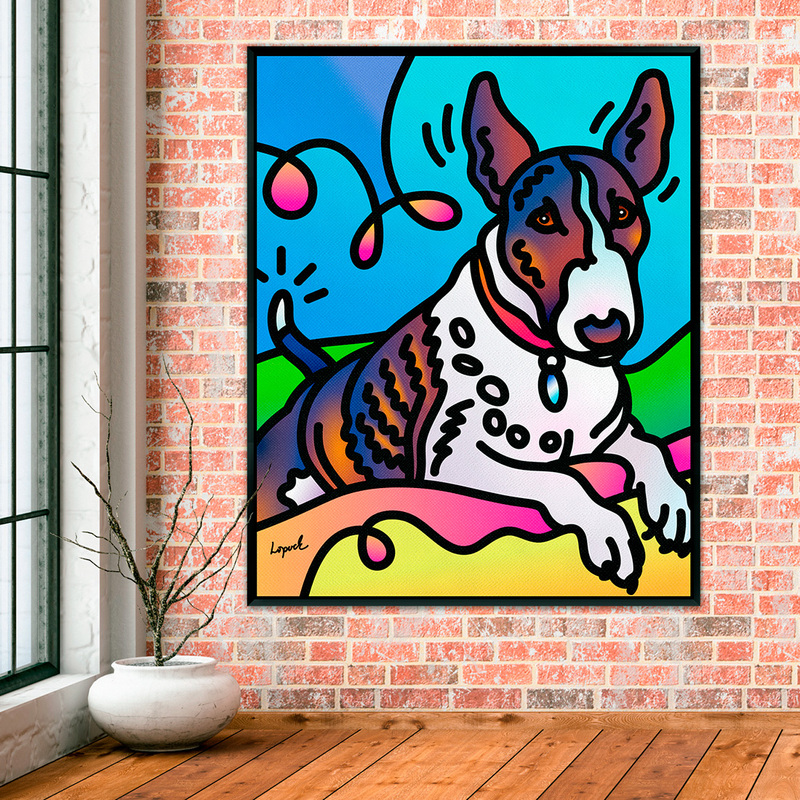 Sophie is part of the Give a Dime for Dogs Pup Art Charity Collection of the “Digital Pop” series. 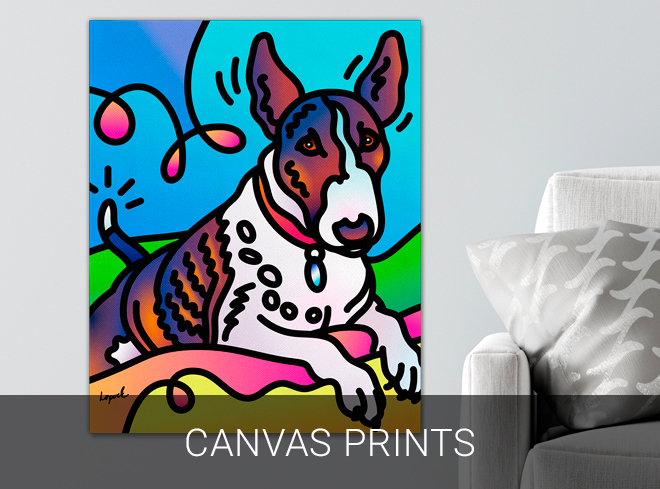 In loving memory of Waffle the Corgi, this series features real dogs owned and adored by real people. 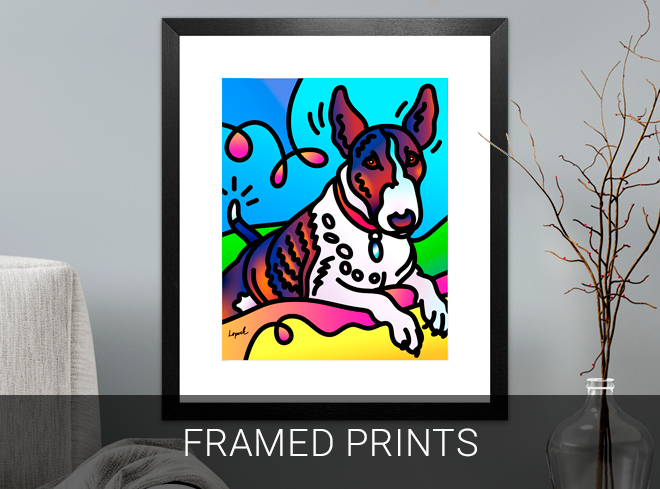 Your purchase in this “Give a Dime for Dogs Pup Art” series donates 10¢ of every dollar to local rescues that help fur babies find their furever homes. 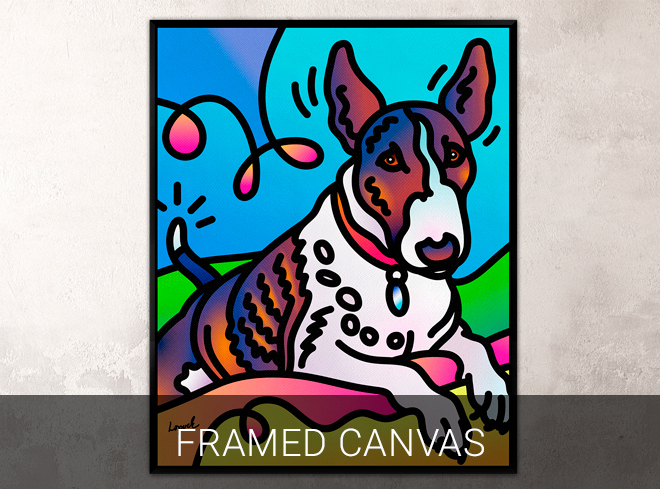 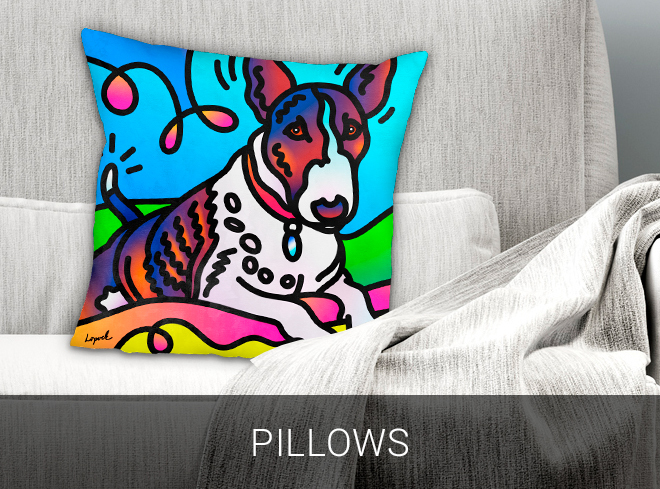 Shop for canvas and traditional framed prints, and pillows.